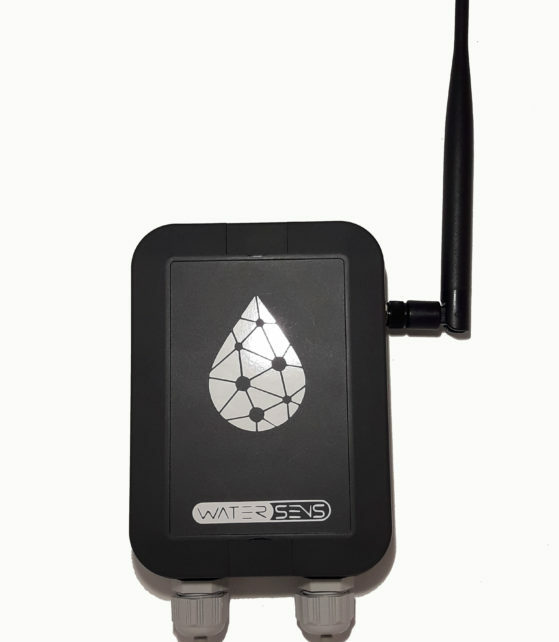 WaterSens is a Smart water control, able to manage up to 4 latch valves and work with longrange, low-power wireless communication protocols such as Sigfox and Lorawan. 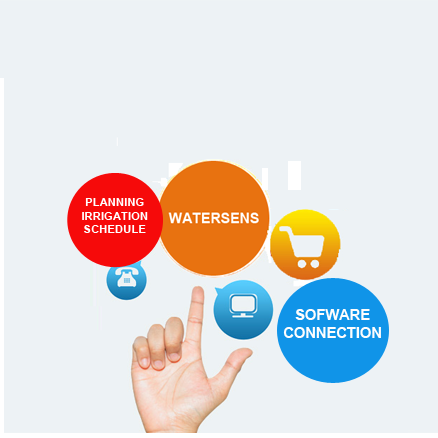 WaterSens allows the optimizing of water consumption and a dramatic reduction of maintenance costs. 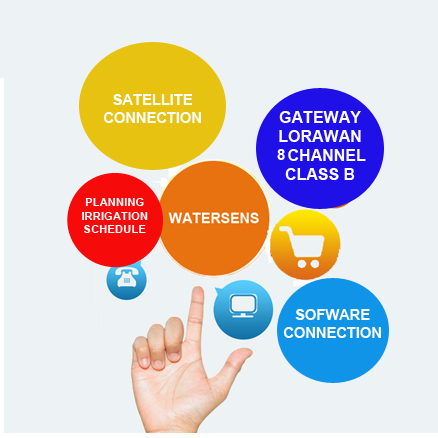 Watersens has a cloud-based IOT solution that can be accessed at any time and from anywhere through the Internet and allows the management of multiple locations from the central location, optimizing efficiency, minimizing maintenance costs and providing tools to achieve savings in water and energy consumption. This device is able to manage up to 4 latch valves simultaneously. Sensor is adapted to work up to IP67. 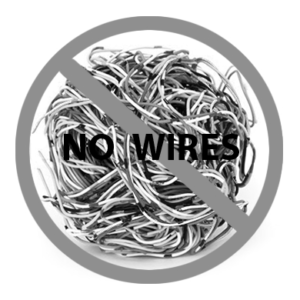 The equipment works normally in low consumtion mode which causes that the batery of our product has up to 10 years of life. This equipment has a long range > 10km LOS (line of sight) > 2km in urban environment > 10 floors inside building. 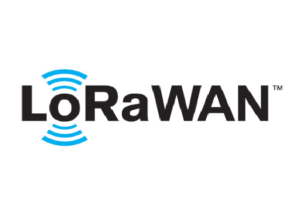 We have 3 options of connectivity with lorawan: 1) public lorawan network. 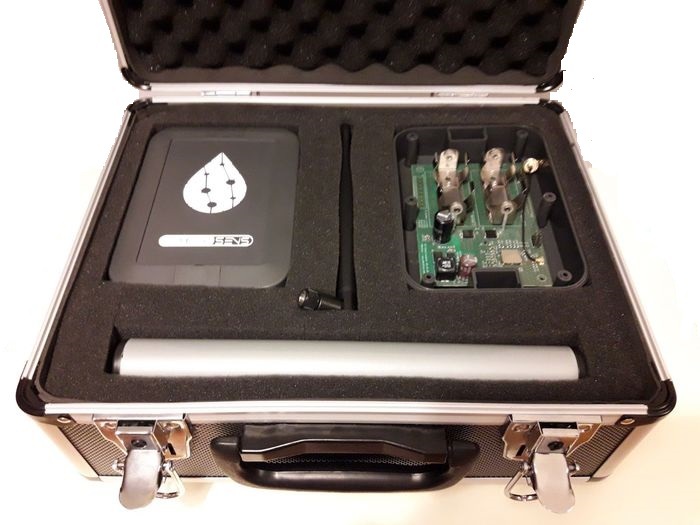 2) Private lorawan network with lorawan gateway. 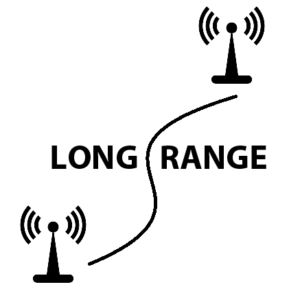 3) Private lorawan network with satellite data connection. Fast installation and configuration this device with NFC for settings to mobile. 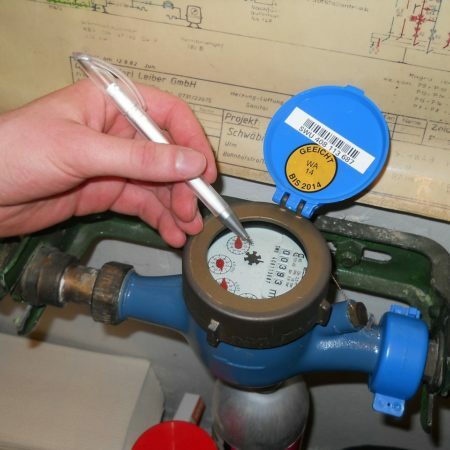 Data read by Watersens provides a view of the conditions of use for which it has been installed. Increased amount of data that can be collected.No subscription for data, app use or insights. Data provided through open API or push URL. Sigfox and Lorawan. 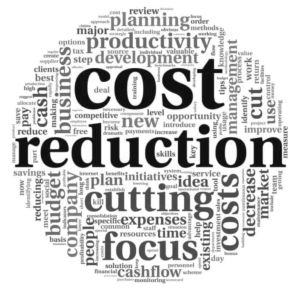 WaterSens allows the optimizing of water consumption and a dramatic reduction of maintenance costs. 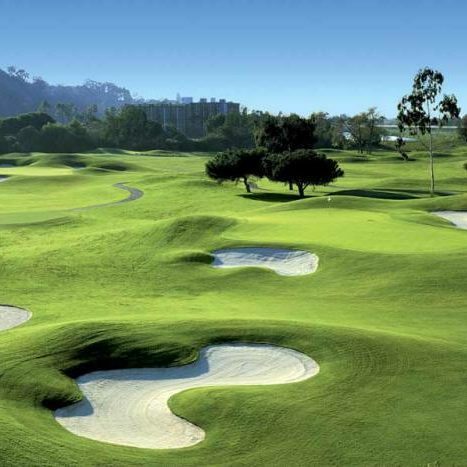 Among its most direct applications. Agriculture an farming accounts for around 70% of water used in the world. Water resources are getting scarce, competition for water is increasing and the costs of water can be high. 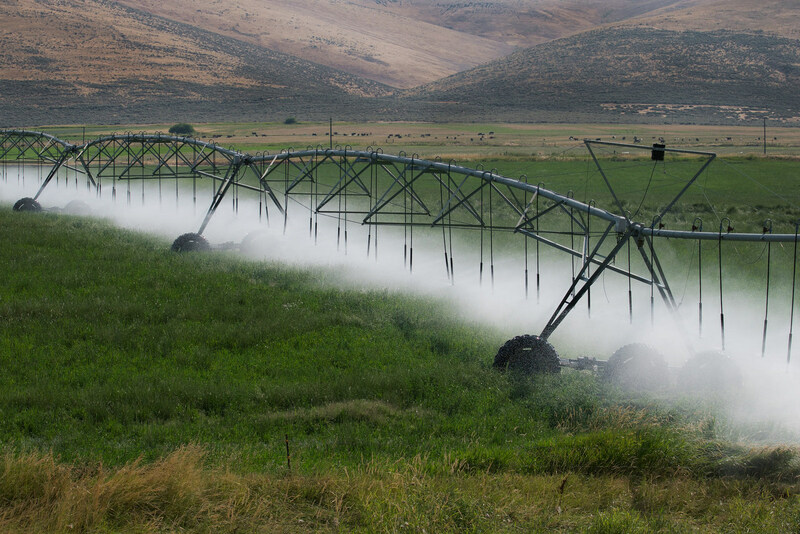 WATERSENS Smart Irrigation solutions for agriculture are designed to support farmers achieving the highest levels of efficiency in water usage. 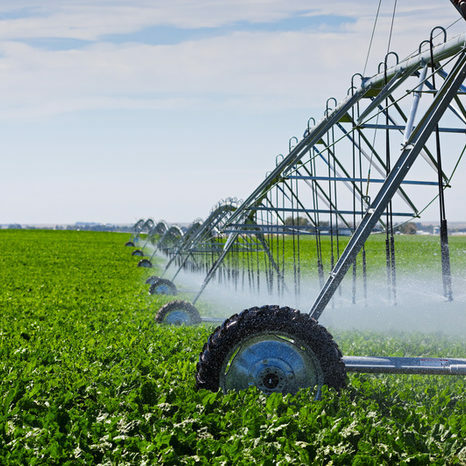 By means of IoT technology, Aonchip offer is ready for single or multi-crop production types, supporting the various irrigation systems, from large areas with irrigation Pivots up to Sprinklers and Drip irrigation. Centralized and unified control of green areas and public parks in the city in regard to irrigation/fertilization, operation of water pumps. 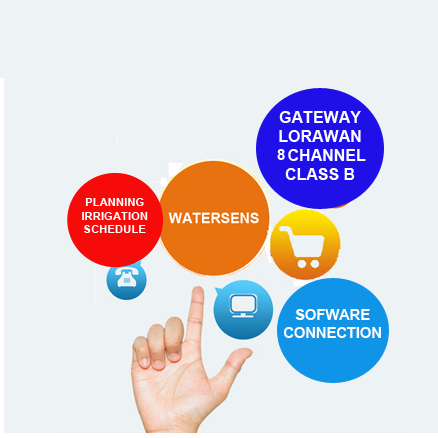 WATERSENS is a cloud-based IOT solution that can be accessed anytime, anywhere, allowing management of multiple locations, optimizing efficiency, minimizing maintenance costs and providing the tools to achieve savings in the water and energy consumption. 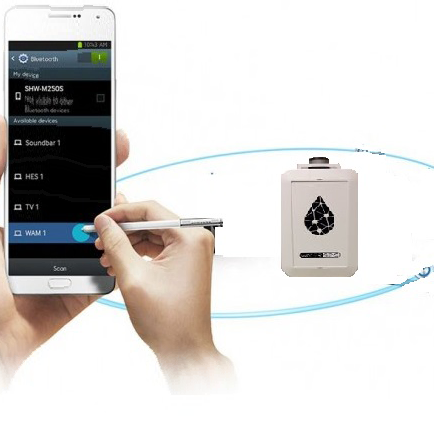 The control of water meters through the input of pulses allows to increase the efficiency, being able to activate remote valves in case of leak, fraud, ..
Watersens is designed to integrate with other existing water meters with pulse measurement technology. It also has a history of readings where you can draw conclusions from the controlled parameters. Do not hesitate to contact us to get more information about us, our product. We will be happy to meet and help you. 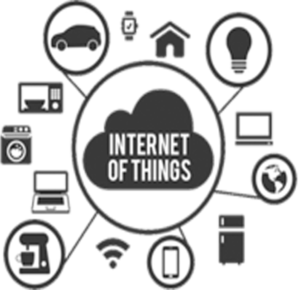 Do you have any IOT project?